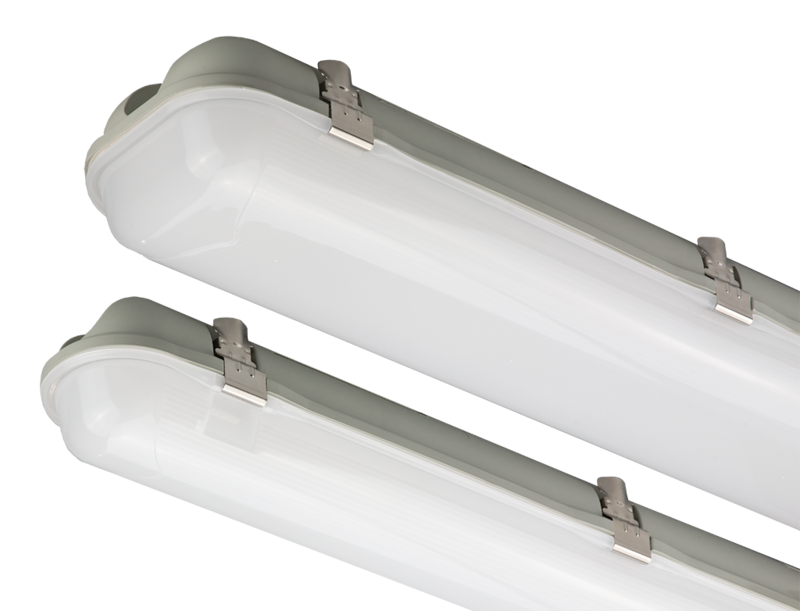 Using LED modules has more advantages over LED tubes. No blocking for human motion sensor. LED modules are driven by external HLT LED drivers with built-in motion sensor control. 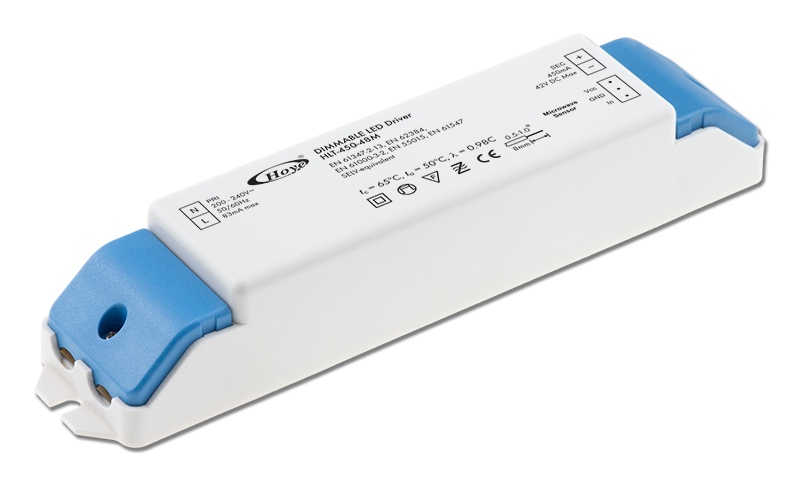 The low voltage DC operation increases the safety as well as easier to incorporate with emergency lighting. 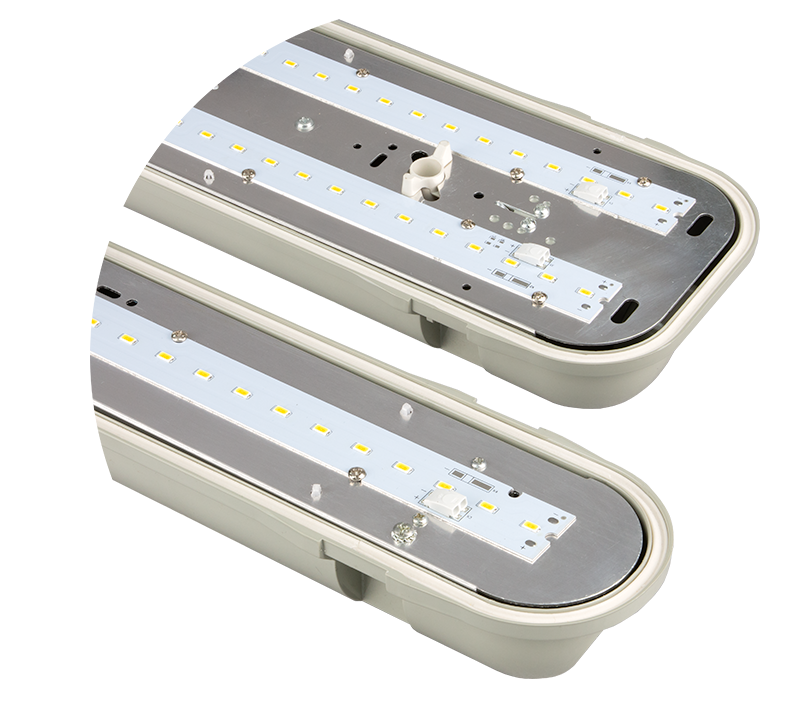 HLT series is the durable, high-performance LED drivers are specifically designed to work with Hoye LED modules, T8 lamps, LED spotlights and LED downlights. The drivers have buit-in active power factor correction with very low harmonic distortion. Protections with over-current, short-ciruict and open-circuit are provided with automatic restart for ease of use.